All the members of our faculty are Agile Practitioner like Agile manager, Agile Product Owners, Agile Product Manager and Agile coach who have in-depth industry experience in the conception, migration and implementation of Agile in both IT and non - IT industry. Prepare to Pass the Project Management Institute -Agile Certified Practitioner (PMI-ACP®) certification exam. Be able to use the tools and techniques you learned while studying for the agile methodology certification exam to improve your abilities to learn and to apply Agile Principles & Mindset to your projects. Practitioners who are involved in practicing, adopting of Agile Practices in Project Management. In nutshell, it is for the Project Management practitioners. However, it is also available for participants who are interested and new to Agile. What value does PMI-ACP brings to practitioner? The PMI-ACP validates a practitioner’s ability to understand and apply agile principles and practices on basic projects. 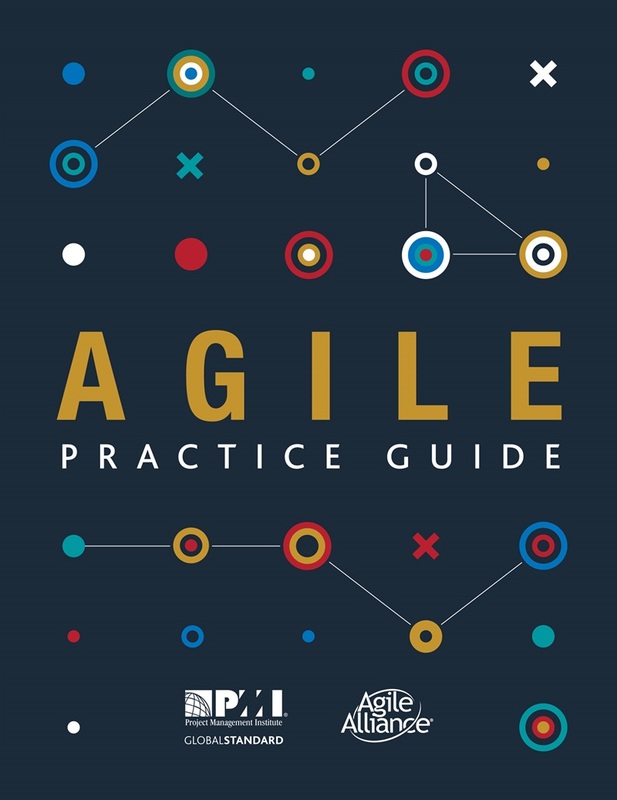 The PMI-ACP demonstrates that a practitioner can select agile principles and practices as a project management approach based on the needs and demands of a specific project. holding a certification that is more credible than existing offerings based only on exams or training. What value does PMI-ACP brings to organization? What are the eligibility requirements for the PMI- ACP? General Project Management Experience: 2,000 hours (minimum of 12 months) working on project teams. These hours must be earned within the last 5 years. Agile Project Management Experience: 1,500 hours (minimum of 8 months) working on agile project teams or in agile methodologies. These hours are in addition to the 2,000 hours required in general project management experience. These hours must be earned within the last 2 years. one year period a candidate can receive a $200 refund. The course is specifically designed to prepare candidates for the Project Management Institute’s Agile Certified Professional (PMI-ACP) Exam. 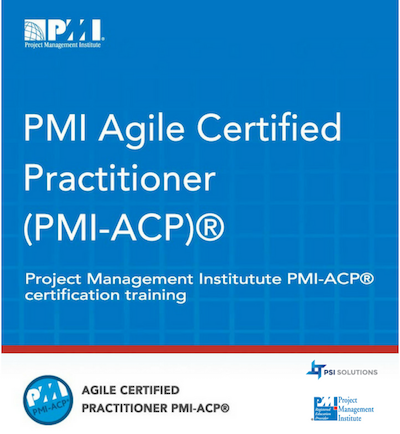 The PMI-ACP demonstrates that a practitioner can select agile principles and practices as a project management approach based on the needs and demands of a specific project.